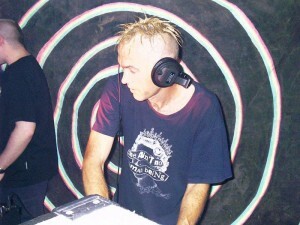 Acid Techno DJ JUDDA Started dj’ing 1998 at Free parties, Squat parties, house parties all over the South of England. This entry was posted in DJ Focus and tagged 909, acid, dirty rotten therapy, DJ, judda, techno. Bookmark the permalink.